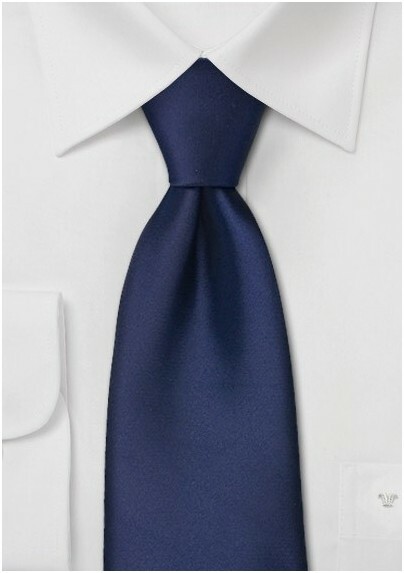 This midnight blue tie by Puccini will dress up your son like a little gentleman. The midnight blue fabric gives of a sapphire shimmer and will be perfectly matched with a classic gray or charcoal suit. 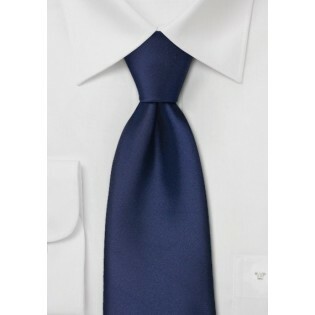 This tie has a total length (untied) of 47 inches and will fit kids between the ages 5 and 11. Made from care-free and stain resistant microfiber by Puccini. Boys Tie Length: 47", Width: 2.5"